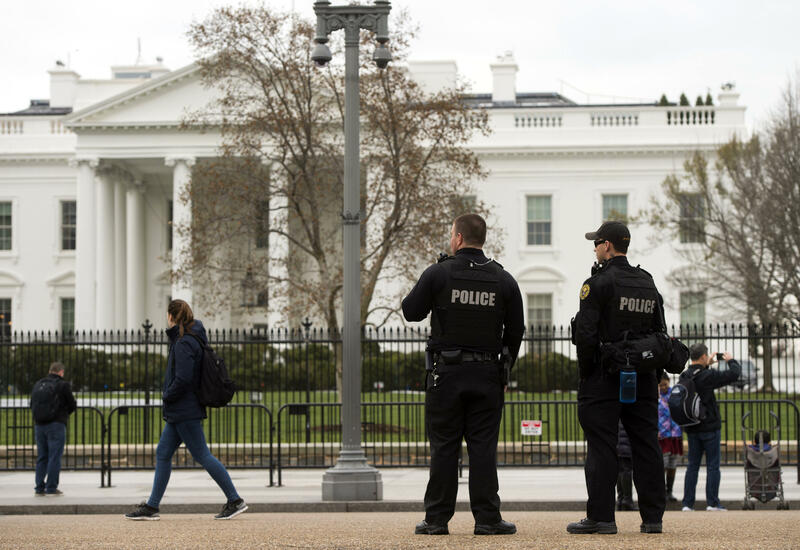 The Secret Service is running out of funding to pay agents needed to protect President Trump and his family because of an unprecedented number of White House protectees and because of frequent travel, according to USA Today. "The president has a large family, and our responsibility is required in law,'' Service Service Director Randolph "Tex" Alles told USA Today in an interview. "I can't change that. I have no flexibility." In a statement Monday, Alles said that the Secret Service has the funding it needs to meet all mission requirements through Sept. 30 within the statutory pay caps, but the agency estimates that about 1,100 will work overtime hours in excess of statutory pay caps through December. As a result, the director is discussing with members of Congress to raise the caps from $160,000 per year to $187,000 for the rest of Mr. Trump's first term, CBS News confirmed. "To remedy this ongoing and serious problem, the agency has worked closely with the Department of Homeland Security, the Administration, and the Congress over the past several months to find a legislative solution," Alles said in his statement Monday. "As we work to ensure that employees are compensated for the hours they work, the Secret Service continues its rigorous hiring of special agents, Uniformed Division officers, and critical support staff to meet future mission requirements." The agency experienced a similar funding shortage in 2016 during the Obama administration that resulted in legislation that allowed agents to exceed pay caps. The agency has also had to deal with frequent travel by the president to his properties along the East Coast such as in Florida, Virginia and New Jersey as well as vacations taken by other members of his family, the report said. Tiffany Trump's trip to Berlin earlier this summer cost taxpayers over $22,000 in hotel costs for the Secret Service agents who accompanied her. And just a few weeks ago, Eric Trump's trip to visit the family's golf course in Ireland cost over $7,000 in hotel costs for agents. These costs do not include airfare, overtime, compensation for agents or vehicle rentals. CBS News' Laura Strickler confirmed Monday that according to federal purchase orders, the Secret Service has spent at least $73,000 on golf cart rentals at both Mar-a-Lago and Bedminster. The agency also spent $64,000 to inspect elevators at Trump Tower, which is standard operating procedure when a protectee goes to a building with elevators, according to the Secret Service. Tiffany Trump's trip to Berlin earlier this summer cost taxpayers over $22,000 in hotel costs for the Secret Service agents who accompanied her. And just a few weeks ago, Eric Trump's trip to visit the family's golf course in Ireland cost over $7,000 in hotel costs for agents. These costs do not include airfare, overtime, compensation for agents or vehicle rentals. Donald and Eric Trump's trip to Uruguay in January cost over $97,000 in hotel costs for Secret Service agents. The Secret Service protects 18 members of the president's family, with 42 people in total, CBS confirmed. During the Obama administration, agents protected 31 people. CBS News' Margaret Brennan and Jeff Pegues contributed to this report.